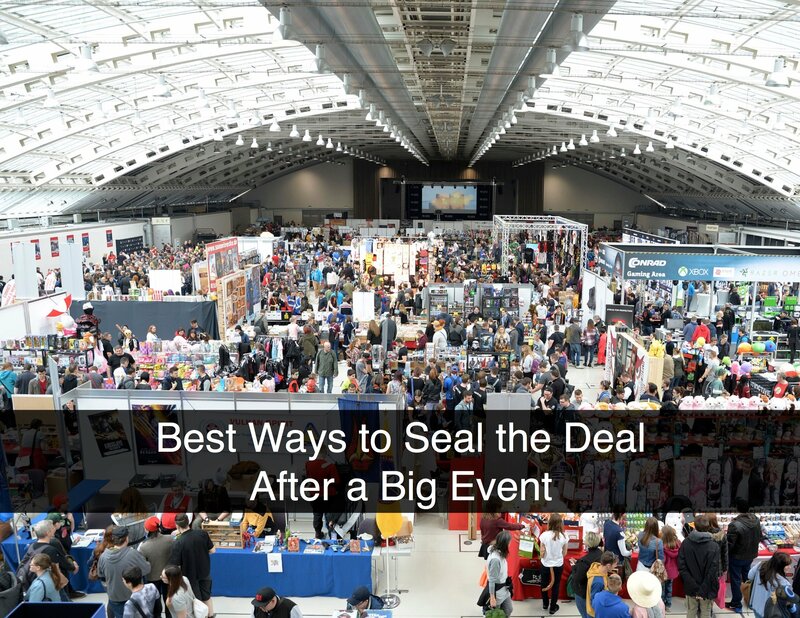 In the world of B2B sales, it’s rare to uncover a new opportunity at a trade show and then actually close the deal at the same show. In reality, all the hours and dollars invested in the show won’t pay off unless opportunities that otherwise would not be discovered are either closed at the show or more likely, closed with diligent follow-up after the show. This makes it especially important to have a winning approach to post-show follow up. 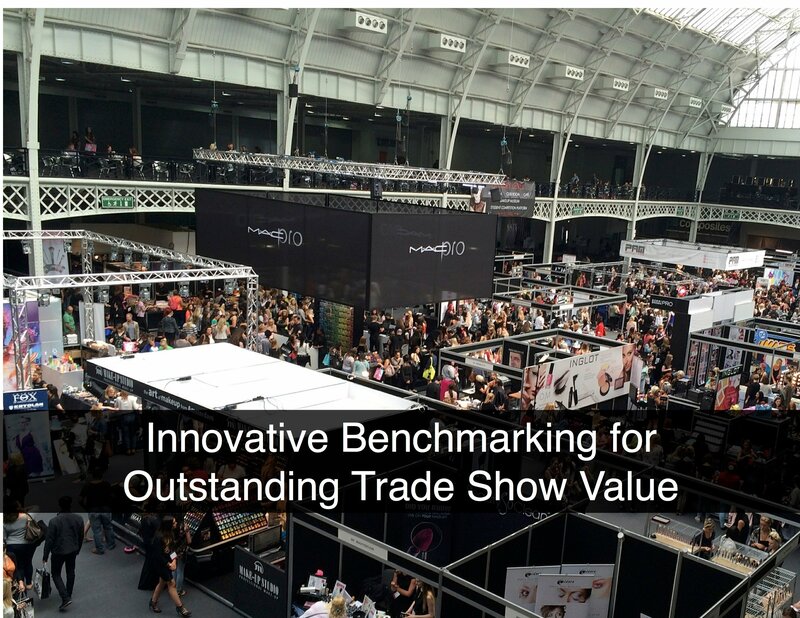 The Vision: You and your team exhibit at an important trade show, you schedule and have lots of quality meetings with customers and prospects, and generate lots of new business. Today’s buyers drive the sales process by contacting select vendors only after they conduct their own research. 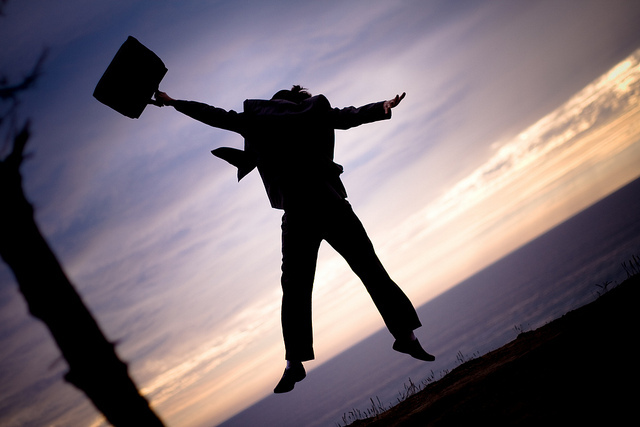 Vendors who want to be in the running must increase both visibility and credibility early on. Many vendors use inbound marketing to proactively raise brand awareness and capture buyers’ attention. 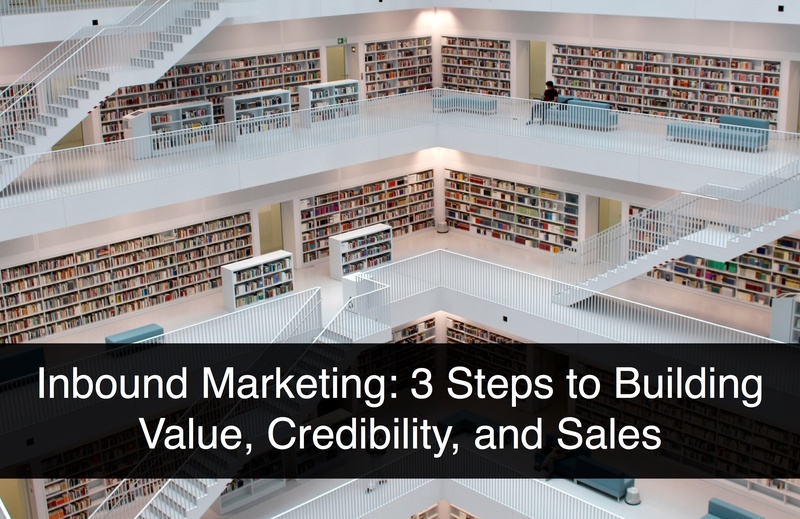 Those most successful, incorporate value selling principles into targeted marketing campaigns that are supported by accurate and compelling data. 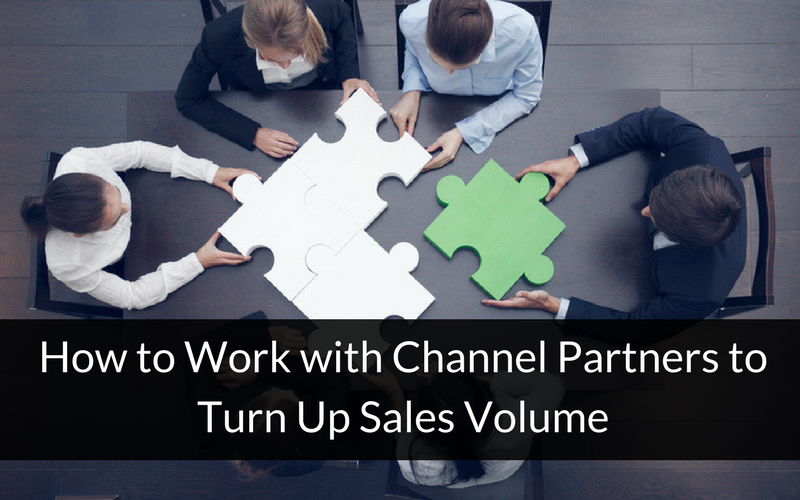 Engaging channel partners can be part of an effective strategy to grow your company, enter new markets, and increase your sales volume. A good partner can help build your credibility with introductions and referrals to their customers, provide access to new prospects, and expedite and secure their entrance into your sales funnel. A partner distributes your offering to boost sales and decreases your time to market. 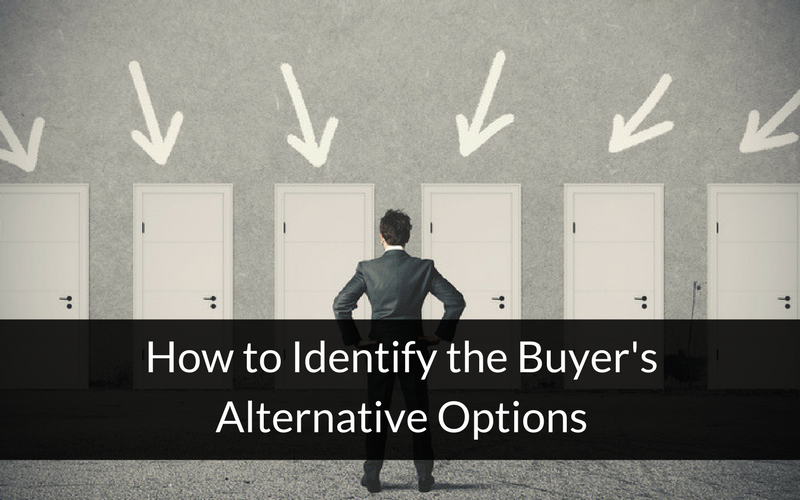 One aspect of successful sales, B2B or otherwise, is anticipating your prospective buyer's alternatives so you can have strategies in place to rebut any objections and differentiate yourself. But how do you learn what questions are going through the minds of your buyers? By determining how they evaluate their alternatives. If you’re trying to find new opportunities in a market, it doesn't necessarily mean you have to expand your product line. First, expand your perspective. Why do I say this? 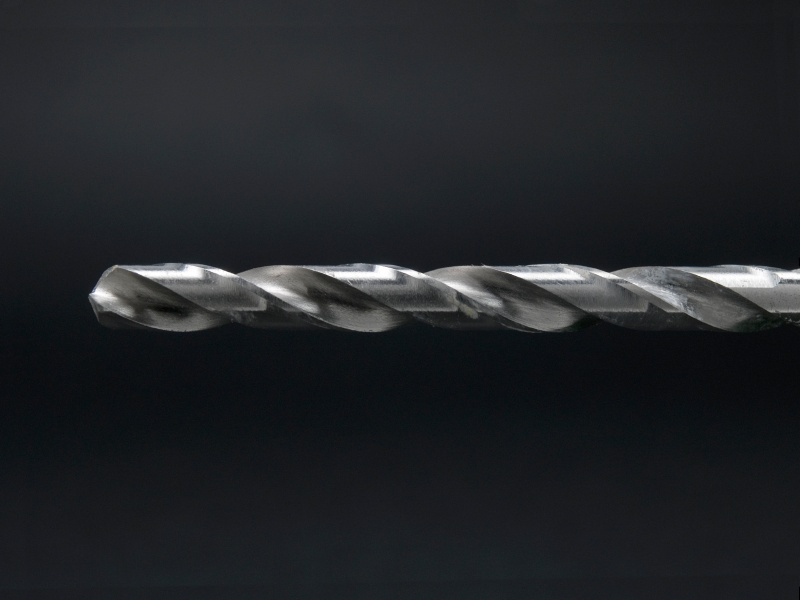 To paraphrase Harvard marketing professor Theodore Levitt, people don’t want to buy a quarter-inch drill bit. They want a quarter-inch hole. In other words, look at the market from the perspective of the problem that you solve. When customers ask for new products or features, should you jump to fill the request? These situations can help you deepen your relationship with your customer. On the other hand, you could also end up wasting time and resources creating a new offering that they're not willing to pay more for and that no other customer needs. 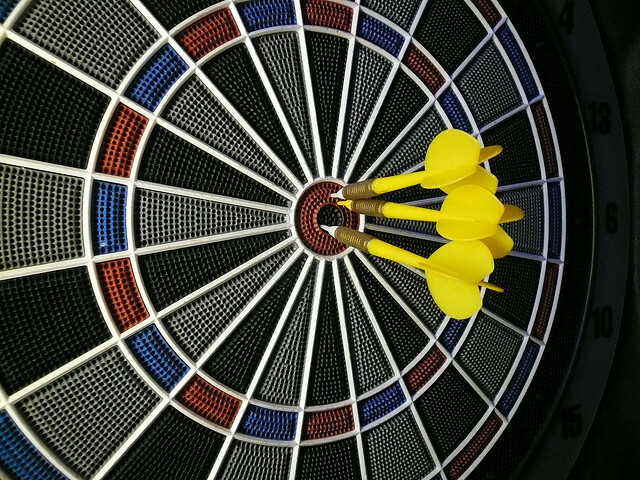 When you make the decision to target market segments strategically, you can create significant profitable growth opportunities for your business. But what happens when the sales team fails to embrace those new segments? 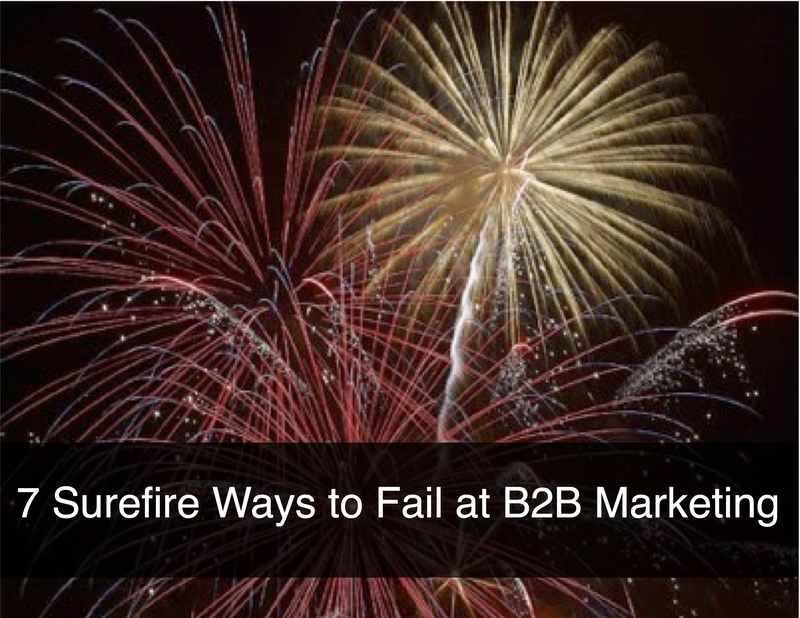 It’s not that salespeople want to sabotage the efforts of marketers. But resisting change is part of human nature. 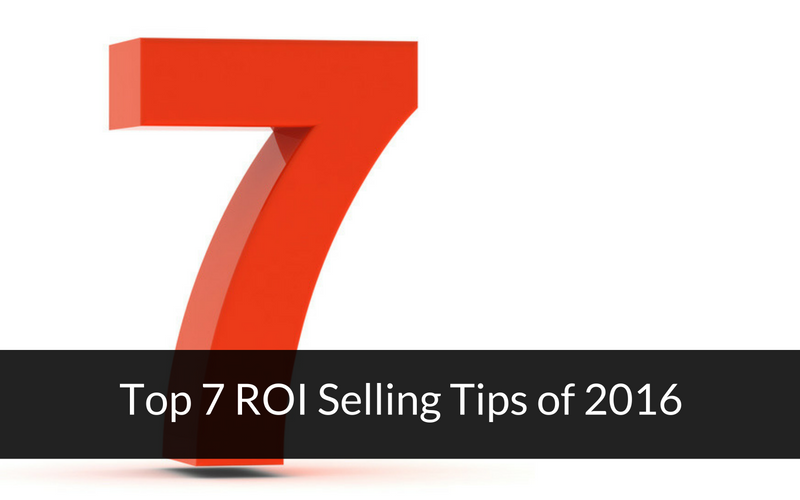 When salespeople have spent months and years developing relationships with established customers, it can be difficult to make the switch to selling to a whole new set of customers.